We back our Leak Detection work with a 100% money back gaurantee! Water leaks and slab leaks can often start small, but in no time turn into a complete disaster, so addressing the problem in the early is often critical to the success of the outcome. DO YOU HAVE A PIPE LEAK? We make stubborn leaks go away, hassle-free. Call today and expect clear pricing and simple solutions from friendly people. At Pinpoint amazing service isn’t a catchy marketing tagline… it’s our passion. In fact, our mission is to provide the most outstanding leak detection experience possible, that is what we enjoy doing. There is also a 100% money back guarantee to find the leak or its FREE! We’ve found the best process bar none is our Full Leak Detection. The entire structure is accounted for and with our 300 point checklist every section of the pool is checked and pressure tested to ensure its integrity. Technician’s you can trust – In today’s security conscious environment it’s critical that you hire service people you can trust. Our service technicians are background checked & drug and alcohol screened. Plus, our technicians are uniformed and carry identification badges to provide you a level of comfort and security by identifying members of our team. Flat Rate Menu Pricing – We charge by the job not by the hour so that you save money. We’ll send a fully equipped service truck to your door for free to quote you a fair and accurate price using our menu price book. You’ll know the price before we start the work. There won’t be any hidden fees like travel or trip charges and we won’t give you a low low introductory price that changes later. 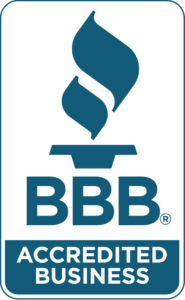 Warranties and Customer Satisfaction – We have honest, plain language warranties that are some of the longest in the industry. And we stand behind them with a real guarantee. Communication – Communication is more important than ever. Using computers, smart phones and tablets, we are fully connected. Our technicians can be communicated with instantly and they full access to critical job information and past service history. We can provide you with an e-mail notification when our technician is dispatched, on site, and when the job is complete so that you’re always kept informed. Licensed and Insured – We are a fully licensed contractor and we’re fully insured for your protection. 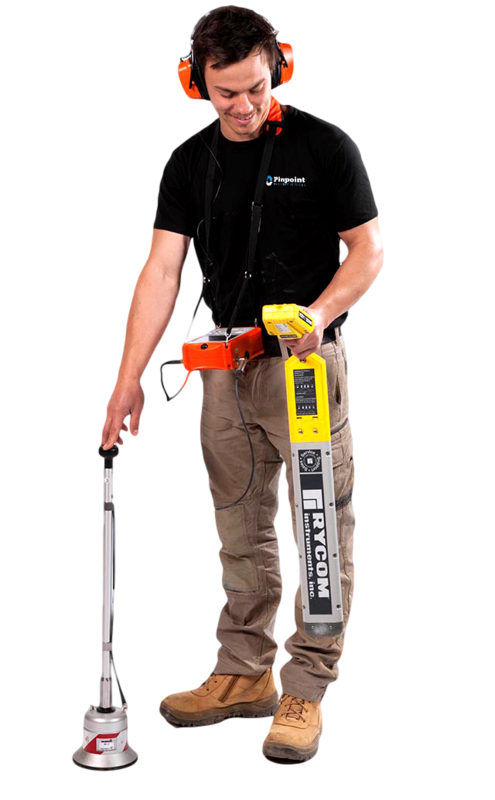 Have a question about our Leak Detection services, or do you simply want to get in touch with a team member at Pinpoint? Call us! In most cases we offer same day service.